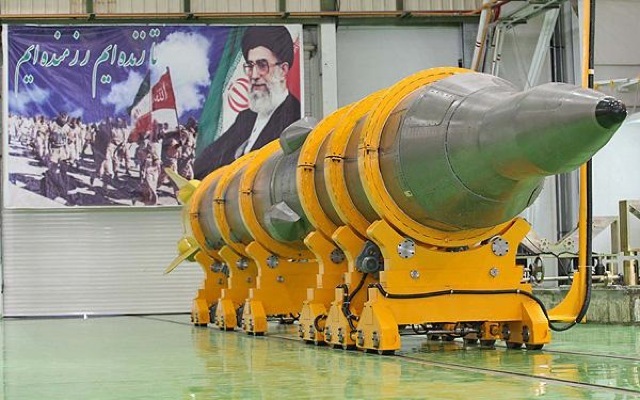 Iran continues to show all the signs of accelerating its quest for nuclear weapons, despite their lame denials. If only their nuclear program was as lame as their lies. 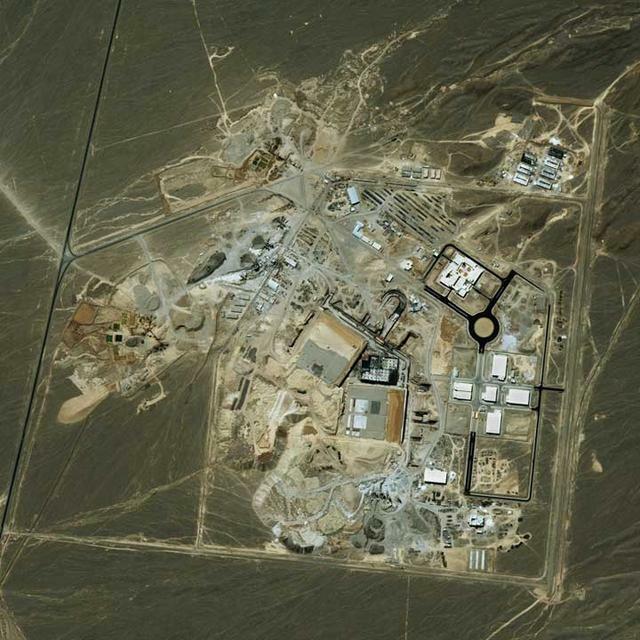 Iran is building about 3,000 advanced uranium-enrichment centrifuges that it will install at its Natanz uranium enrichment plant. Such machines could enable Iran to speed up significantly its accumulation of material that the West fears could be used in a nuclear weapon. 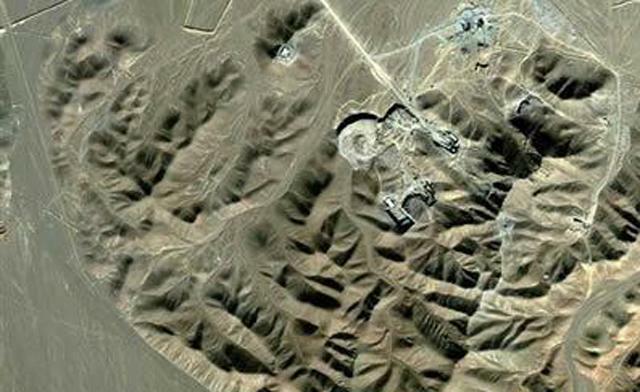 There have been two recent developments that should greatly raise the level of concern over the Islamic Republic of Iran’s quest for nuclear weapons. First was the recent North Korean nuclear test. 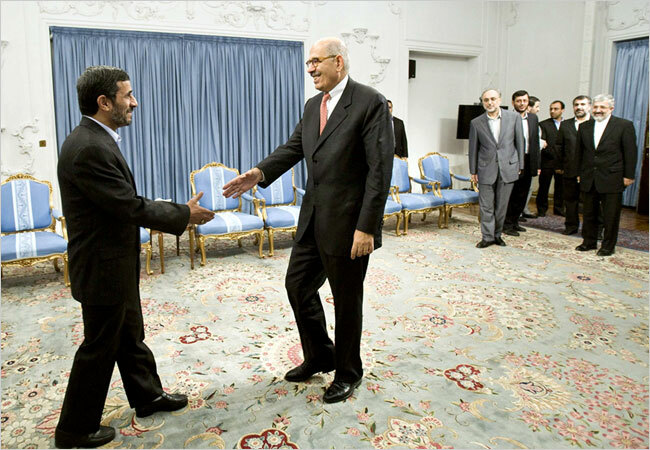 There is no doubt that Iran and North Korea have cooperated for decades on a variety of matters. They have evidently shared ballistic missile technology and there have even been reports from the US Congressional Research Service of North Korean advisers training Hezbollah terrorists in the Bekaa Valley, something that would almost certainly be set up by the Iranian Pasdaran. 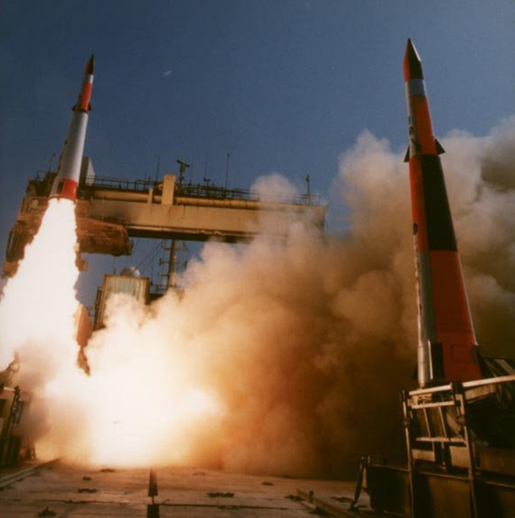 In the past, when the North Koreans have conducted weapons tests of various types, there have been repeated reports of Iranian observers on the scene. The latest North Korean nuclear test indicates that North Korea has two separate and relatively successful nuclear weapons tracks: one plutonium and the other enriched uranium. Given the close relationship between North Korea and Iran in the past, and given that Iran is awash in petrodollars (despite sanctions) and North Korea is always wanting for cash, one cannot help but be concerned that at the very least nuclear technology is changing hands. At the worst, North Korea might well simply sell Iran a nuclear bomb. 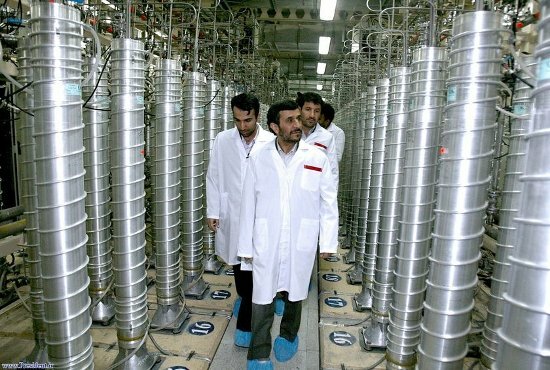 Meanwhile, Iran’s own nuclear research efforts continue apace. Keep in mind that, even if North Korea hands over a bomb to Iran, Iran would almost certainly want to develop and maintain a nuclear infrastructure to support a nuclear arsenal. 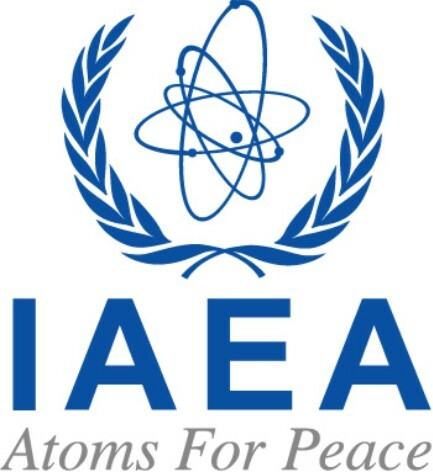 The UN’s International Atomic Energy Agency (IAEA) issued a report last week that Iran has installed and begun using advanced centrifuges which have enabled them to speed up their uranium enrichment. 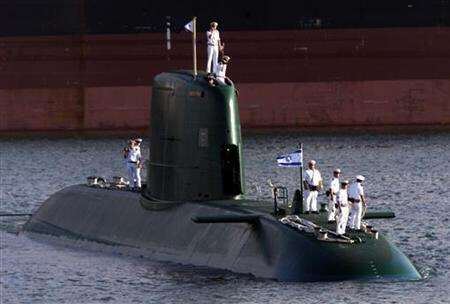 Israeli Prime Minister Benjamin Netanyahu says that Iran has enriched uranium to a level that is 70% of what is needed for a weapon and, given Iran’s current capabilities, the Ayatollahs could have enough enriched uranium to make a bomb “by the summer.” That’s just 4 months off. 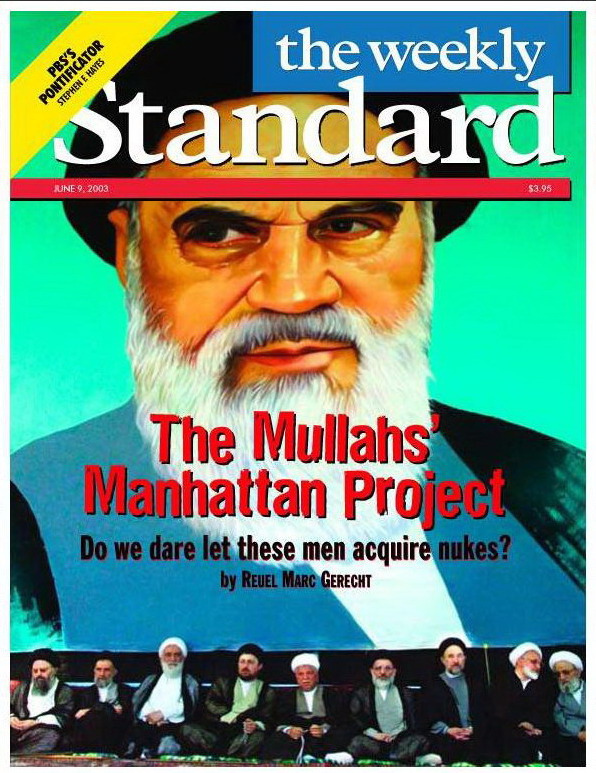 Meanwhile, it seems as if the US Obama administration is preparing for a nuclear Iran. The evidence for this comes from the notoriously shameless shills for Obama at the inappropriately named Center for a New American Security. The eggheads over there are now dismissing the notion that a nuclear-armed Iran will touch off a Middle East nuclear arms race. They base this on the fact that the Saudis do not possess the know-how to run a nuclear weapons program. What they completely overlook, or conveniently fail to acknowledge, is the fact that Saudi Arabia has scarcely EVER possessed the know-how to do ANYTHING complex. For decades the Saudis have purchased everything they need and the technical support to go along with it. Despite the CANS denials, there is an obvious source for the Saudis to turn to for nuclear weapons: Pakistan. Pakistan reportedly has between 90 and 110 nuclear warheads. They have the technical expertise for a nuclear program. But most importantly, it has been widely reported that the Pakistani nuclear program was financed by Saudi Arabia in the first place. So, the Center for a New American Security’s latest comic book disguised as scholarly output is stillborn. 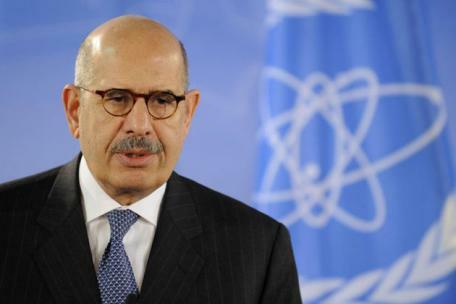 Of course, the report downplays the possibility of a Middle East nuclear arms race, and it does not delve into any of the other potentially terrible outcomes from a nuclear-armed Iran.